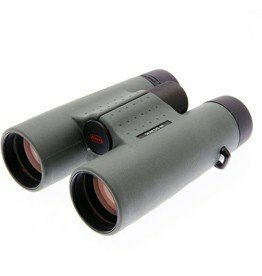 What are the important aspects of the binoculars? It must be light, strong and handy. You want a sharp image no matter how far you zoom in. 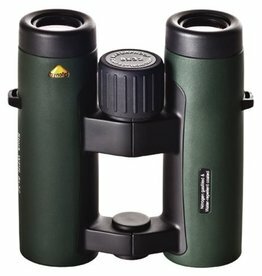 The binoculars that you use must also be able to take a beating and thus be robust. You are probably looking for a viewer including protective caps, carrying strap and storage bag. 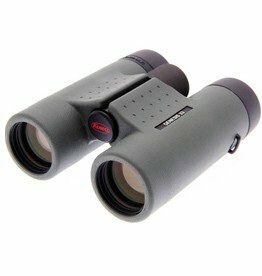 At the Veldshop you can buy various binoculars from the brands Kowa, Bynolyt and Swarovski. So there is a high-quality viewer within each budget. 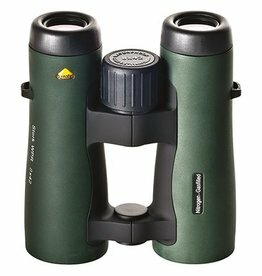 The Papilio is a unique binocular. Of course it’s a fine and compact companion on nature trails and holidays, but when your interests are flowers, insects, bugs or butterflies the Papilio turns out to be an indispensable instrument. 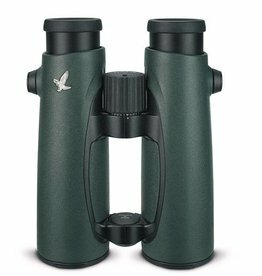 To meet the demand of a large number of enthusiastic users, the constructors have expanded the popular series of the Tern II with the Tern 8x42 and 10x42. 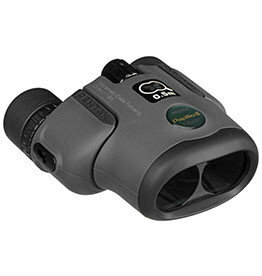 The Osprey binoculars feature an open bridge construction making them lightweight and easy to handle. The bright viewers offer a mix of good quality and attractive price. The Buzzard II has almost the same optical properties as the Buzzard III, but the Buzzard II has an additional open bridge construction. 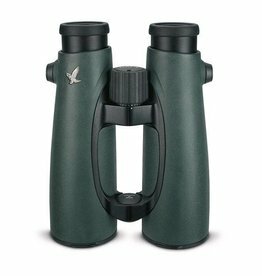 Kowa's KR coating protects the lenses from dirt and other foreign residue that may affix to the lenses during normal use. The SV series Kowa has focused on cost savings without compromising on the quality they are known for.